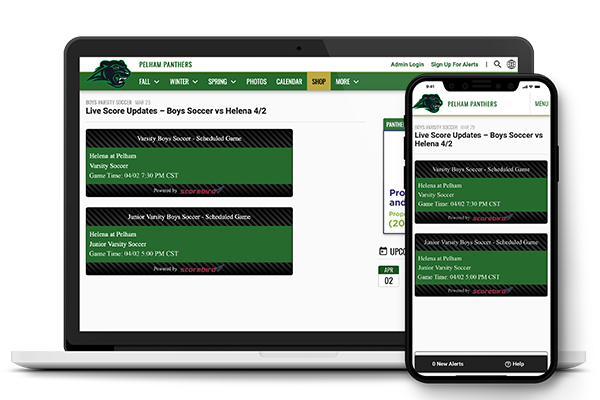 MONTGOMERY, Ala., April 2, 2019 /via PRNewswire/ — The reality of finding live, in-the-moment coverage of high school sports has never been an easy task, short of traveling to the stadium on game day. 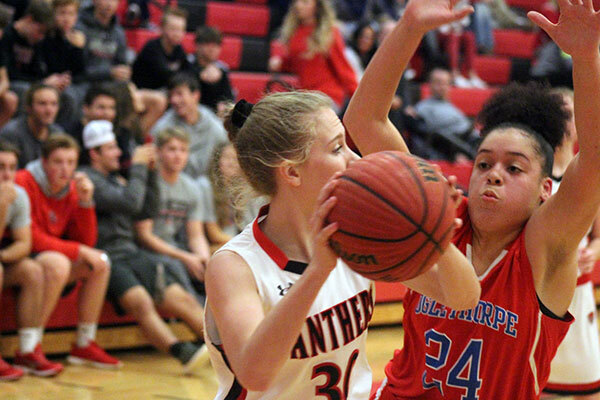 Local media, fan-submitted scoring apps, and social networking has made following top matchups easier in recent years, but all continue to rely on having someone physically at the game. For the majority of fans, family, and alumni across the nation, not being there in person means missing out. However, through a unique partnership of technology providers VNN and Scorebird, Alabama has now become the first state in the country to empower schools statewide to broadcast live game scores online. 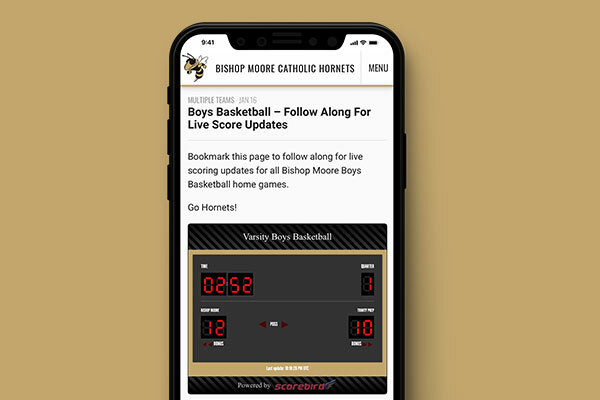 The collaboration, being rolled out this Spring, transmits scores, clock data and any information displayed through scoreboard controllers via a Scorebird device to a school’s official athletics website and social media channels provided by VNN throughout the season, live. Scorebird’s role as the preferred method of reporting final game scores to Alabama’s state governing body means that every school in the state already has the technology needed to broadcast, creating major exposure opportunities for schools who may not have the resources to do it themselves. 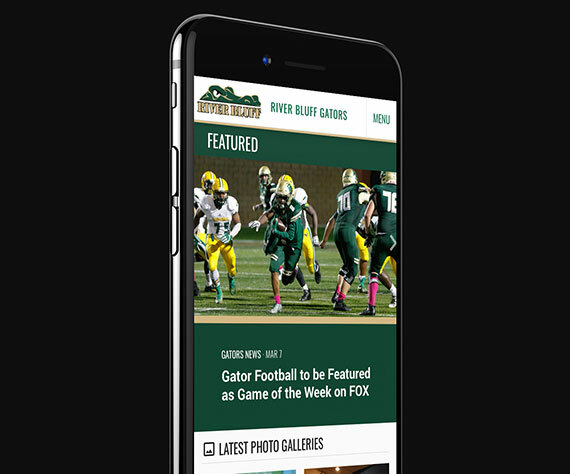 Interested in streaming live scores from a Scorebird Nest to a VNN platform at your school? Fill out the form here.